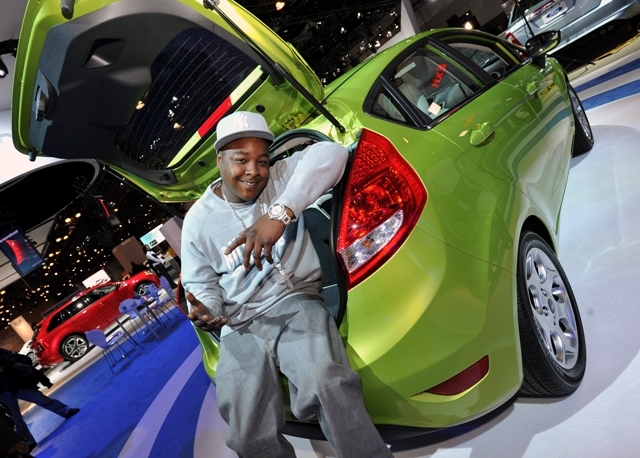 Hip-Hop superstar Jadakiss checks out the 2011 Ford Fiesta during his trip to visit the Ford Motor Company booth at the New York Auto Show. The all-new 2011 Ford Fiesta, which is available in funky colors like Red Candy, Lime Squeeze and Yellow Blaze Metallic, goes on sale this summer. 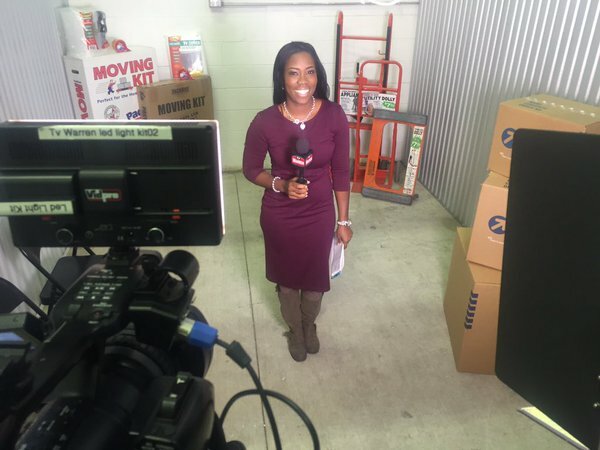 Yes, this is the same vehicle that generated more than 6.2 million YouTube views, more than 750,000 Flickr views and nearly 4 million Twitter impressions. Go see what all the fuss is about! Next ArticleWho Let The 5 Out?